The cast and crew of Bohemian Rhapsody should be singing ‘we are the champions’ right now as their film won big at this year’s Oscars. 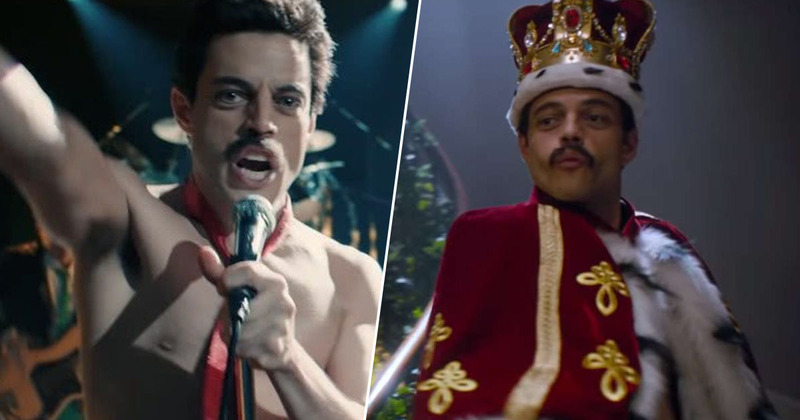 The Freddie Mercury biopic took home the most golden statues winning Best Film Editing, Best Sound Editing, Best Sound Mixing and Best Actor for Malek, for his performance as the Queen frontman. Netflix’s Roma, Marvel Studios’ Black Panther and Green Book each won three Academy Awards today (February 25), with the latter winning Best Picture. While the night mostly went as predicted, the Academy had a few surprises in store which shocked the crowd. The highlight of the ceremony was Olivia Colman unexpectedly winning Best Actress for her performance as Queen Anne in The Favourite. Fellow nominee Glenn Close (The Wife) was the favourite to win from the day nominations were announced, but Colman was crowned the winner proving she is a queen both on and off the screen. Best Actress was the only award The Favourite took home from the ceremony, despite receiving 10 nominations, the most of any film at this year’s awards. Instead Green Book proved to be the Academy’s favourite, winning Best Picture. While the film did receive critical acclaim upon release, it has caused controversy being described as a film about race told through the lens of a white man. It was a big night for streaming service Netflix as their film Roma picked up three awards, including Best Director for Alfonson Cuaron. Netflix has truly shown it doesn’t matter whether your movie is released in cinemas or on a streaming platform, as Roma represents a new age of film. It was also the first film distributed by Netflix to receive a Best Picture nomination. The Oscars has once again been an emotional ride, and we wish every winner and nominee congratulations. Do you think the Academy made the right choices?